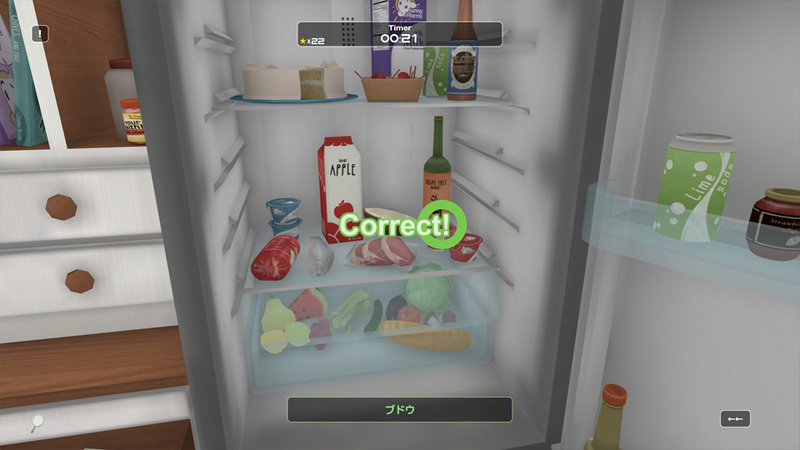 San Francisco, May 03, 2016 – Tendernob-based indie game development team, Three Flip Studios today announced the release of their 18th “Language Pack” for the unique foreign language training video game, Influent. 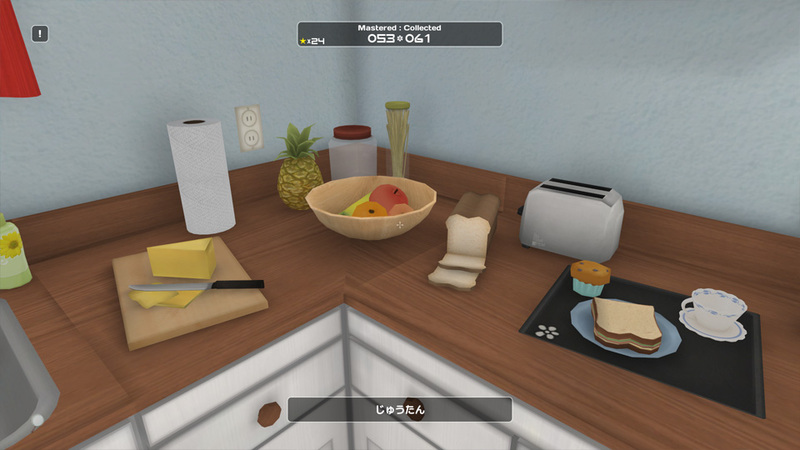 This new addition to their ever-growing family of languages is available on both Steam and the Humble Store to new players at $9.99 or as DLC for aspiring polyglots at $4.99. 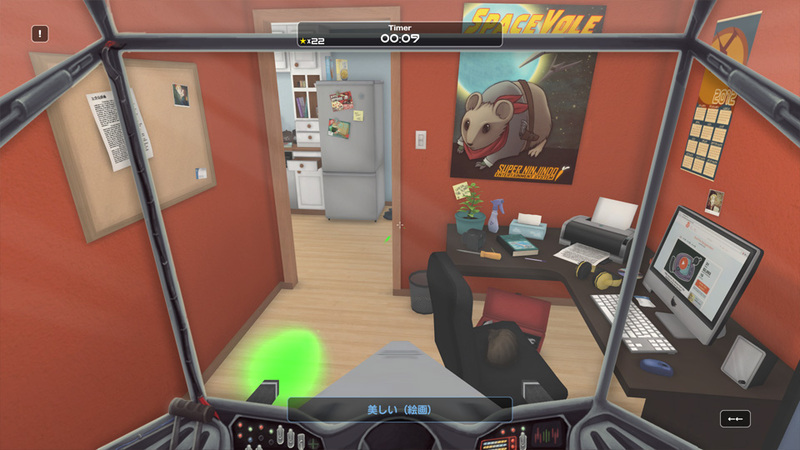 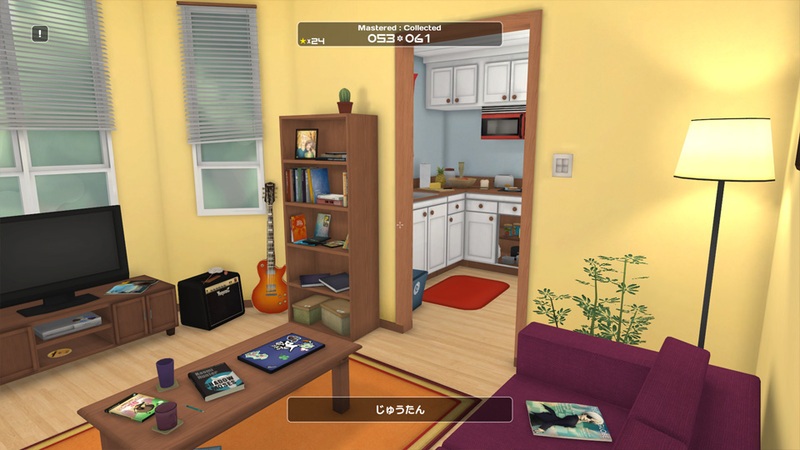 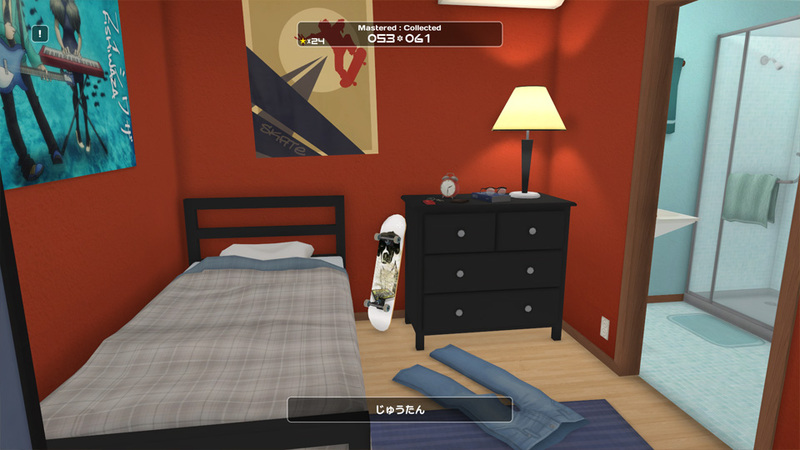 The challenging first-person and third-person exploration game allows players to strengthen their vocabulary and pronunciation skills by collecting roughly 500 nouns, adjectives, verbs, and synonyms all found throughout the main character’s home, which is presumably located in San Francisco judging by the looks of the living room windows. 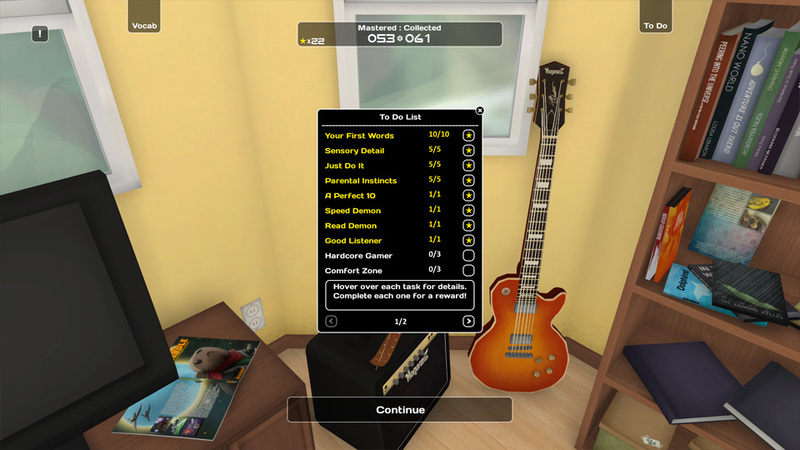 The three-man studio also announced Tuesday that the Dutch Language Pack, initially scheduled for release this month, has been delayed due to a recording malfunction. 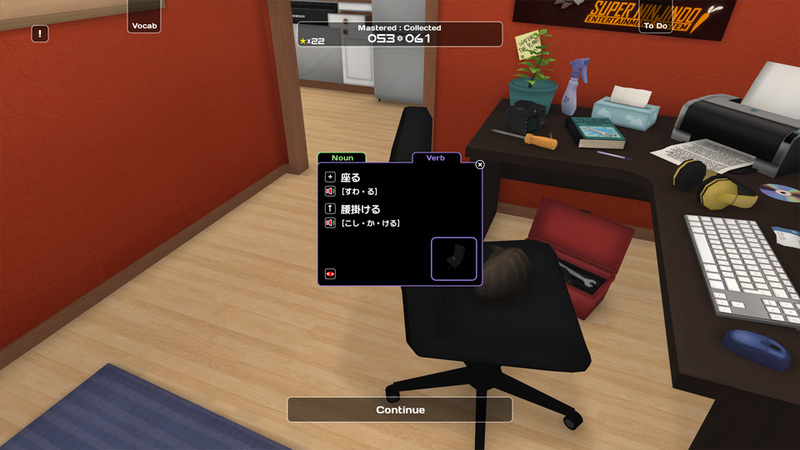 They hope to release it in the coming weeks alongside several additional user interface languages including Mandarin and Hindi (for players of those regions).